Premier League Writing Stars judges share top tips! We asked poet Joseph Coelho, and author and Children's Laureate Lauren Child their top tips for writing an original poem. 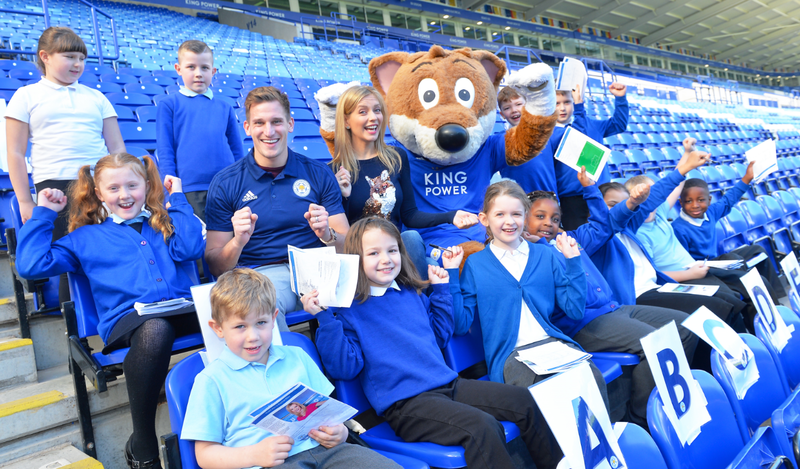 Use their tips to inspire pupils to write their poems for our Premier League Writing Stars competition. This competition closed at 17:00 on Friday 21 December 2018. Good luck to everyone who entered! We will be in touch in March 2019 to announce the winners.